SUSANNA HELI is an experienced, certified physiotherapist and doula, specialised in pregnancy and birth, and psychosomatics. She is author of the book “Confident Birth” (Pinter and Martin 2012) and the method of the same name. She has also written in Swedish “Föda utan rädsla”, (Bonnier 2009) and “Trygg förlossning”, (Gothia 2017). The book and method are used for birth preparation and as a birth-specific care model by the healthcare system and in a number of countries. Susanna is a highly sought-after speaker and instructor. 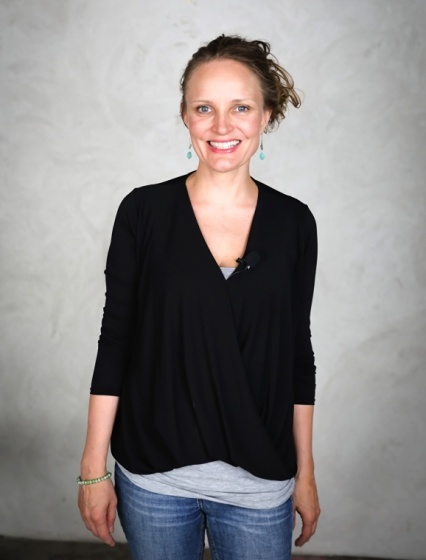 She teaches the Confidence Method to midwives, doctors, doulas and parents-to-be. She is passionate about spreading the message that we are supposed to give birth when we feel secure. Thousands of women, partners and healthcare staff have already used Susanna's method.